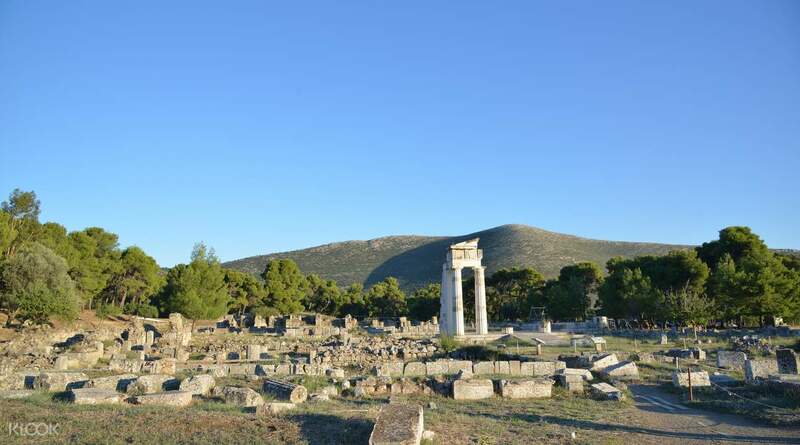 Explore Epidaurus, the birthplace of Apollo's son, and see Greek history come to life! Great experience! Would be better if we had more free time to ourselves for pictures during sightseeing. Guide is professional. 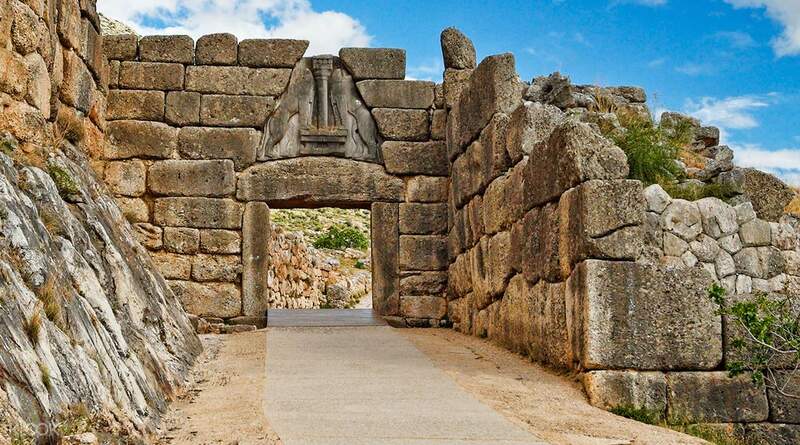 Discover the lost wonders of Ancient Greece with this day tour of Mycenae and Epidaurus, which shows you the best of these two archaeological sites! The tour starts off with a pick up from your hotel, immediately followed by a quick meet up with your tour guide and departure for Mycenae. Stretch your legs with a stop at the Corinth Canal, a man-made passage between mainland Greece and the Peloponnese, and marvel at the picturesque beauty of this engineering feat. 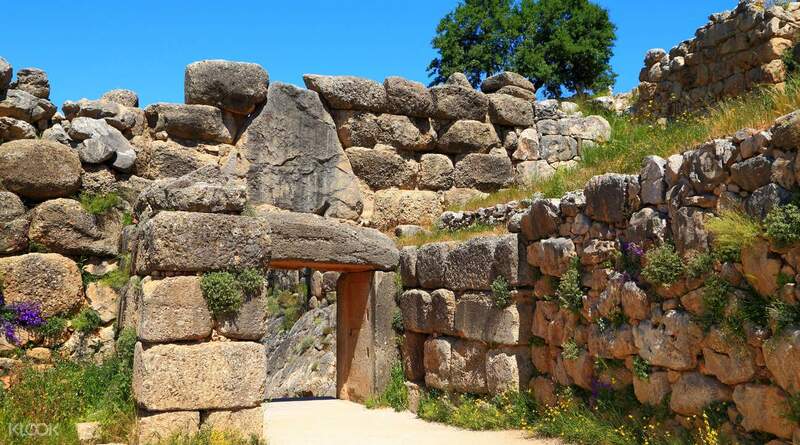 Once you arrive at Mycenae, an ancient hilltop city and home to the mythical Agamemnon, you'll enjoy a walking tour of the city's best spots, including the Cyclopean Walls, the Lion’s Gate, and the Treasury of Atreus. Take a quick break for lunch before you depart for Epidaurus, a UNESCO world heritage listed monument and reputed to be the birthplace of Apollo's son. The tour ends with an exploration of the relics of the ruins, such as the crumbled buildings of the Temple of Asklepios and the colossal ancient theater, whose amazing acoustics allow it to be used even today! 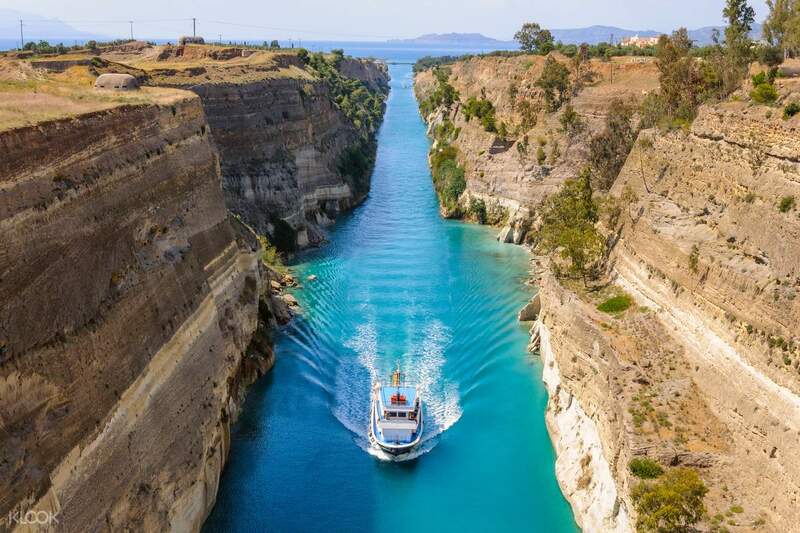 Marvel at the beauty of the Corinth Canal, a man-made passage between Greece and the Peloponnese! 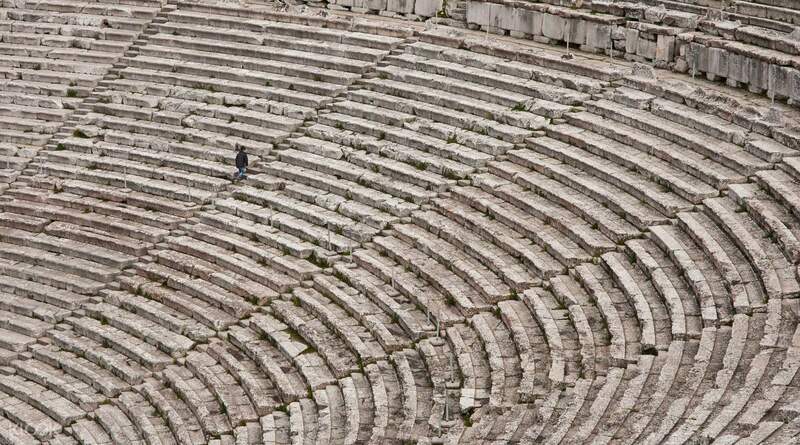 Admire the wonderful acoustics of the Epidaurus Theatre that makes it usable even today! The guide was very professional, gave us a lot back story and she handled one of of the tour members who insulted all Greeks due to some students very well! Overall a great tour! P.S. you might want to skip the meal to have more time to explore napflio, it’s an amazing town by the sea! The guide was very professional, gave us a lot back story and she handled one of of the tour members who insulted all Greeks due to some students very well! Overall a great tour! P.S. you might want to skip the meal to have more time to explore napflio, it’s an amazing town by the sea! Great experience! Would be better if we had more free time to ourselves for pictures during sightseeing. Guide is professional. Great experience! Would be better if we had more free time to ourselves for pictures during sightseeing. Guide is professional. Wonderful trip. recommend! Wonderful trip. recommend! Great arrangement. Highly recommend. Great arrangement. Highly recommend. The tour guide explained in detail! The lunch was delicious! There was a very big gap in the pick-up time! About 7:30am, we waited until 8:00am before picking it up. We hope there will be improvement! 導遊講解詳盡!午餐美味豐富!只是接載時間有非常大差距!約7:30am,等到8:00am才到來接載,希望會有改善!